Deben Canoe Club - Who we are? You are here: Who we are? The club is run by two main groups of people, the Committee and the Coaches. The Committee are responsible for the running of the club as a whole, and take overall responsibility for the club. 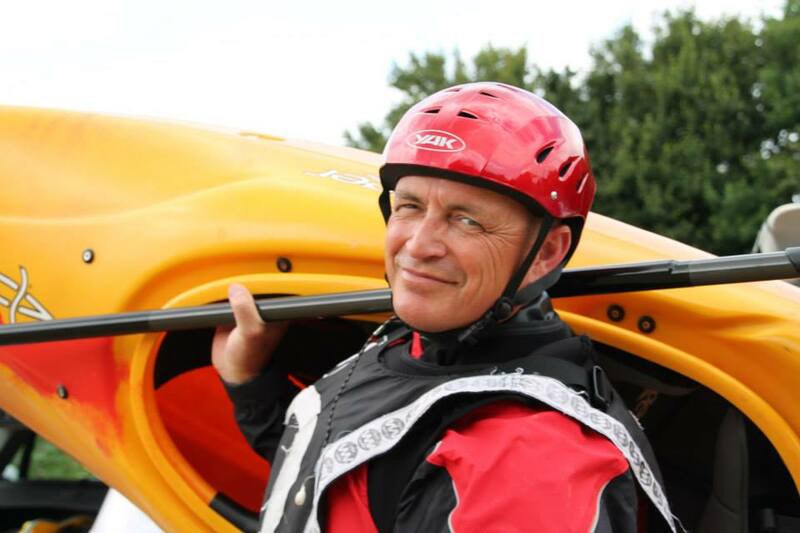 The Coaches are responsible for all activities that take place on the water, and tend to oversee Safety, Training, Assessment and Leadership of all canoeing activities. All coaches are invited onto the Committee, so the Coaches always have a strong say in the running of the club, but there are also roles on the committee that could be filled by other club members and we always encourage all club members to take an active role in the running of the club if they wish to. Through the Side Bar you can navigate to pages for the Committee and Coaches.